Although thrift shopping has become an established trend, I can remember the days when going to secondhand clothing stores was not seen as being hip or cool. In fact, I think the idea of wearing other people’s clothes was seen as disgusting before the concept of the hipster was established. But whatever the reason for thrifting coming into style, I am grateful for a number of reasons. For one, thrifting is economically conscious. Instead of buying new clothing that amounts to a ridiculous price tag, you can often find the same clothing brands in a comparable condition for a fraction of the price. Think about that nice Patagonia Snap-T pullover you had your eye on, originally priced at $119, which you found at a Salvation Army for $20. This perk of thrift shopping shouldn’t fall on deaf ears, since one of the downsides of going to college is not having a dispensable allowance to spend on clothing. Plus, when you thrift — whether it’s online or in-person — you often don’t have to give up the quality of the clothing. Plenty of thrift stores maintain high expectations for what they allow in their stores. Sometimes this varies depending on whether or not a store is consignment only, donations only or a mix, but for the most part, people tend to donate their clothes in the same manner they kept them. For me, the real thrill comes from the finds I wasn’t even looking for. Although finding your favorite brand names can be fun, finding ridiculous and awesome one-offs is just as gratifying. Yet, thrifting is so much more than being a trend-setter or saving money. It’s also an environmentally-conscious decision, whether you know it or not. According to Duke Center for Sustainability & Commerce, “the average American generates 4.3 pounds of waste per day.” If we expand that, the U.S. creates 220 million tons of waste per year. This waste stems in part from the fact that we are not effectively recycling and reusing the resources we already have. That’s essentially what makes thrift shopping so amazing: it provides people with a way to wear the clothing they love without having to buy it from retailers who mass produce clothing on a larger scale. Even buying something completely new with tags at a thrift store is better than going to the retail store itself. The best part: Evanston and practically all of the North Shore are great hubs for thrift shopping. In Evanston alone, there are three thrift shops, two of which are in downtown Evanston — Second Time Around, 900 Church St., and Crossroads Trading Co., 1730 Sherman Ave. Wherever you decide to thrift shop, however, it’ll be an adventure for both you and your wardrobe. And trust me, your wallet will thank you later. 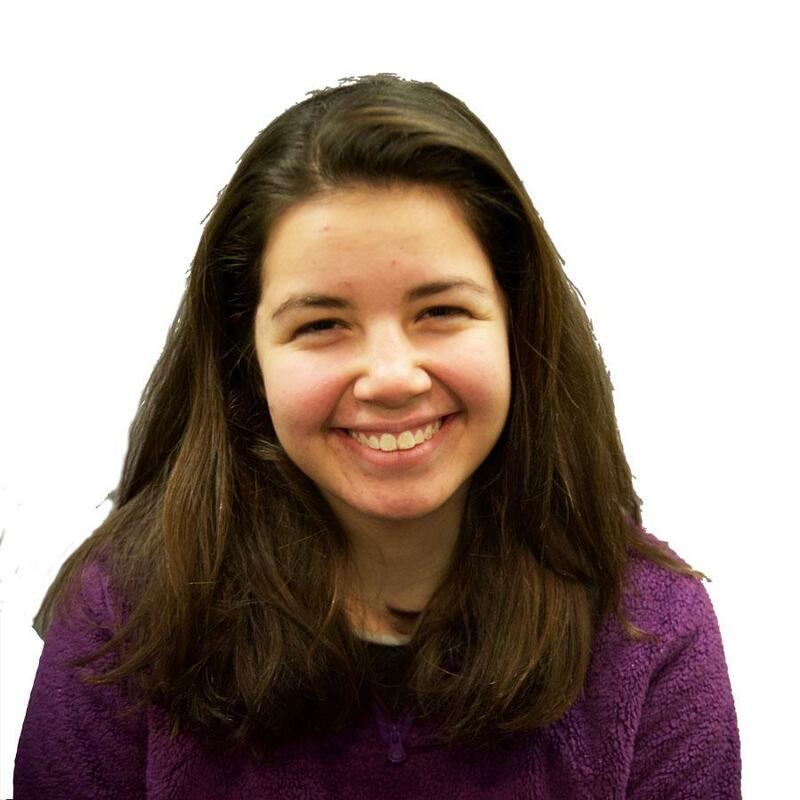 Caroline Vakil is a Medill sophomore. She can be contacted at carolinevakil2018@u.northwestern.edu. If you would like to respond publicly to this column, send a Letter to the Editor to opinion@dailynorthwestern.com.